Although, personal loans are usually taken to overcome the business or essential needs but estimation of the loans is the most important task to do monthly, while giving payment to the bank. 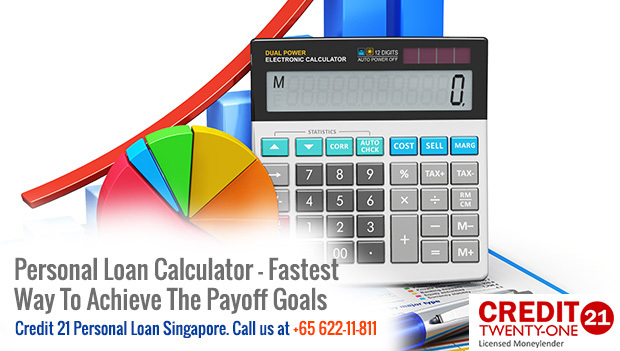 Personal loan calculators are the best method to measure the paid amount of the debtor’s loan. It can provide you guidance about the current status of your residual loan amount, amount of remaining months of installments and current balance in the bank. Many debtors find the personal loan calculator as a useful tool for determining the loan ending time and making the strategy for saving the money. A calculator of the loans mostly tells about the affordable amount for borrowing, scheduled repayments and faster payments options. What Are The Factors That Are Used In The Calculation? 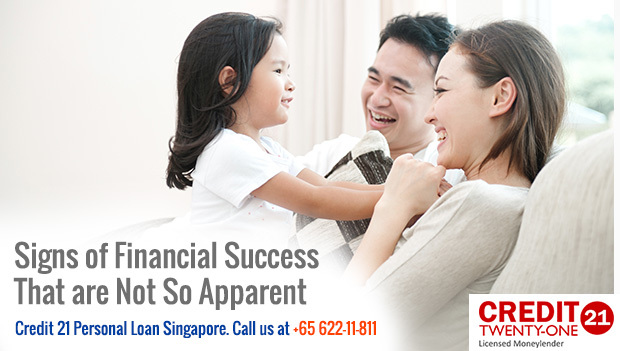 Usually, personal loan calculator utilizes the basic information about the debtor’s loan. But, initial loan amount, date, terms and rate of the loan are commonly used for estimating the residual amount and time.  Accurate information is more beneficial for getting the exact and detailed answer. So, debtor should opt for giving the valid info about their current bank amount. After applying for personal loan, the debtor will get the actual rate as well as terms by using the loan calculator. Both methods are good but online loan calculator is more convenient than the manual because it demands time and concentration a lot whereas in online calculator, debtor won’t have to do anything instead of putting the values and related data in the empty spaces of the calculator. In online calculator, the system is installed in the website and the debtor just have to click the calculate button but as far as manual calculator, the debtor have to follow the formula then he will put all the values and the results will came out after a spending two to three hours in eliciting the exact value of the loan. Through the personal loan calculator, the debtor can easily keep track on the progress of leftover amount of the loan and it can also helps in saving the money for future. Loan calculator can also assist in making the strategies and decisions for spending the money according to the need of the debtor. Early payment is also beneficial for gaining the more interest. Some loan calculators are also designed on the strategy of ‘extra pay and extra interest’, it means the early the debtor will pay the more he get and save the interest.